The City of Arvada owns hundreds of pieces of art. One of the main responsibilities of the Arvada Arts and Culture Commission is to catalog and maintain these pieces so that they may be enjoyed long into the future. The Commission will also be exploring ways to expand the City's collection of public art. 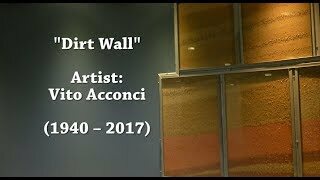 One of Arvada’s most impressive pieces is entitled “Dirt Wall,” and can be found at the Arvada Center, starting in the outside plaza and rising throughout the interior of the building to a height of 24 feet. The artist is Vito Acconci who designed this piece specifically for the Arvada Center and who was here for its installation and opening in October of 1992. Acconci has since passed away in 2017, leaving a legacy of performance art and installation pieces. His works can be found in many prestigious collections including the Museum of Modern Art and the Guggenheim in New York City. 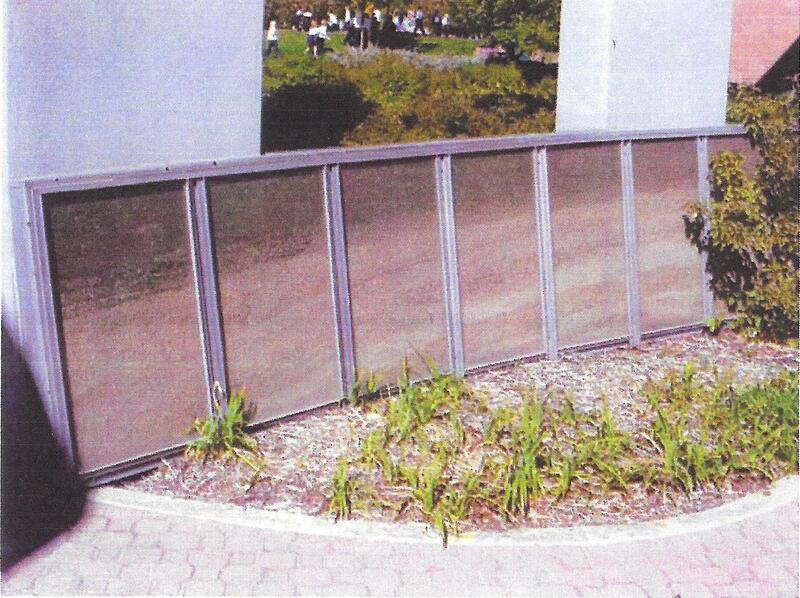 “Dirt Wall” is now almost 25 years old and is showing some signs of wear. Work has begun to investigate how best to restore the piece. The work will probably be done in phases beginning with the portion of “Dirt Wall” that is outside the Center and may take several years to complete.